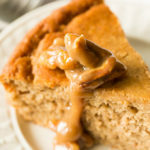 This spiced applesauce cake topped with gooey caramel butter pecan sauce is a must-have for fall and winter. 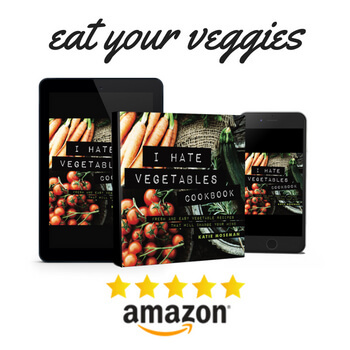 It’s delicious and completely gluten free. This post has been sponsored by Mott’s®. All thoughts and opinions are my own. Applesauce works magic in baking recipes. It’s a handy substitute for butter that helps baked goods stay moist without adding extra fat. During the holiday season, that’s nothing short of a miracle. Is there anything applesauce can’t do? The laundry, maybe. 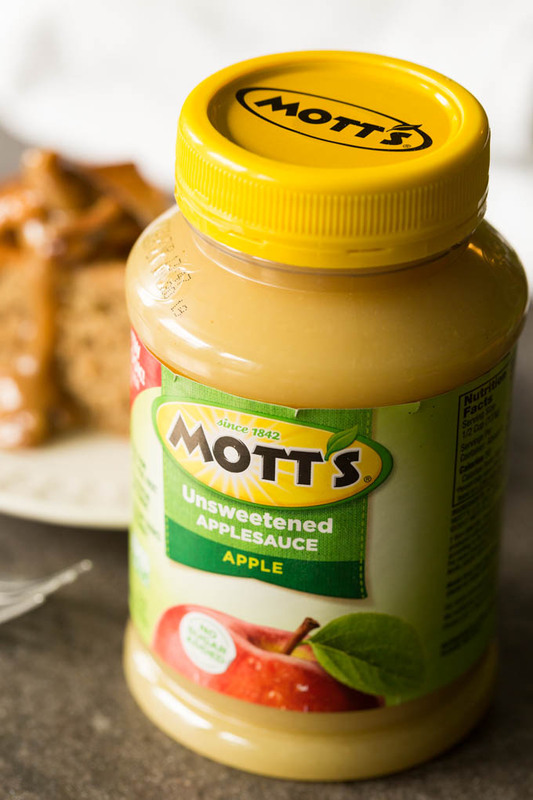 For this recipe, I picked up Mott’s Unsweetened Applesauce at Dollar General. Top quality ingredients mean better baking, and getting the best price doesn’t hurt, either. 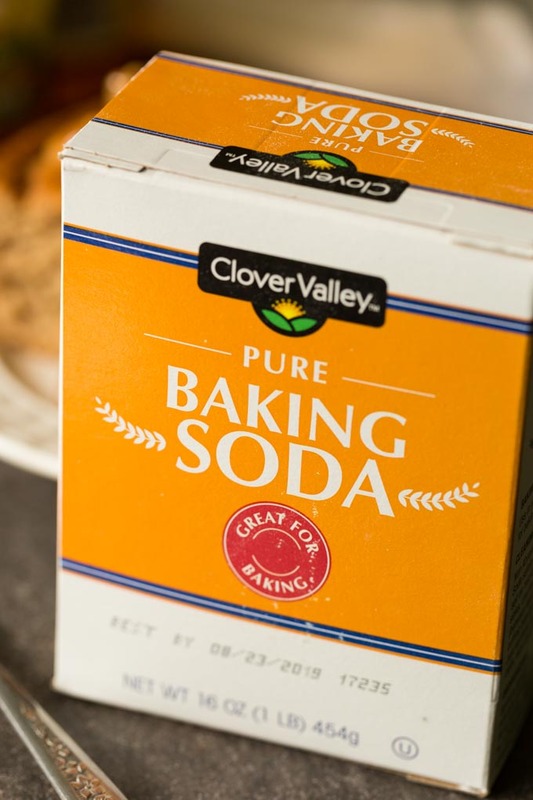 I was a bit low on baking soda, so I also grabbed a box of Clover Valley brand baking soda while I was there. Making this applesauce cake is very simple. Essentially, you’ll make two mixes—a wet mix and a dry mix—then combine them. 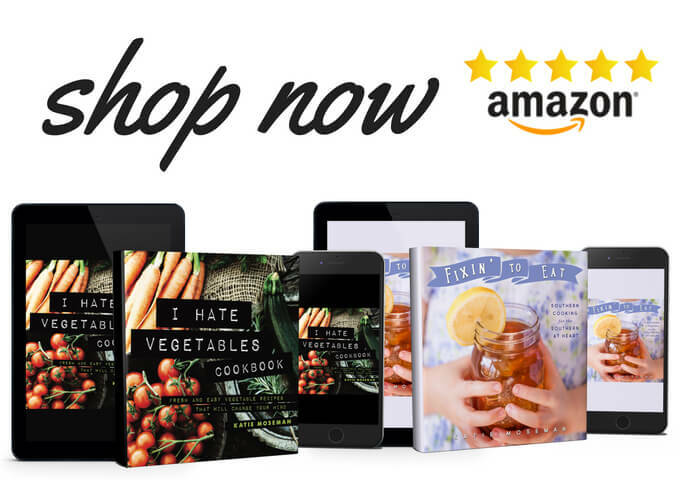 No sifting required! 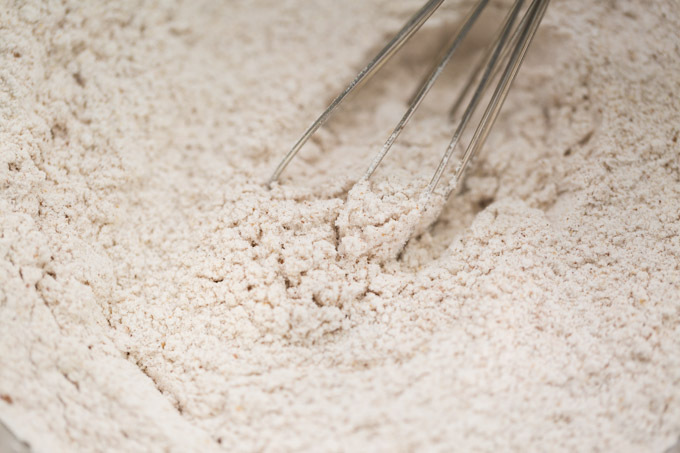 The dry mix consists of flour, baking powder, baking soda, salt, and pumpkin pie spice. By combining these separately, you’ll get all the spices and leaveners evenly distributed through the flour. The wet mix consists of beaten eggs, Mott’s Unsweetened Applesauce, sour cream, vanilla, and granulated sugar. Putting the sugar in the wet mix allows it to dissolve evenly without getting stuck to the other dry ingredients. This applesauce cake works well for all kinds of fall and winter occasions. 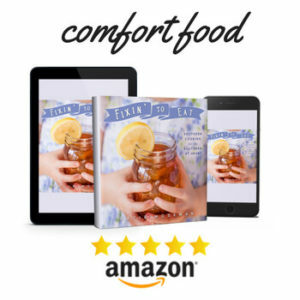 Bring it to a potluck, serve it at a holiday gathering, or just treat yourself any time. 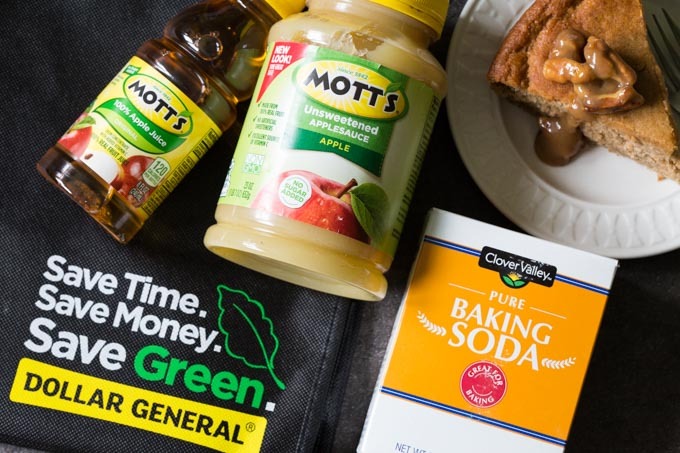 Don’t forget to shop at Dollar General to save on high quality ingredients like Mott’s Applesauce. 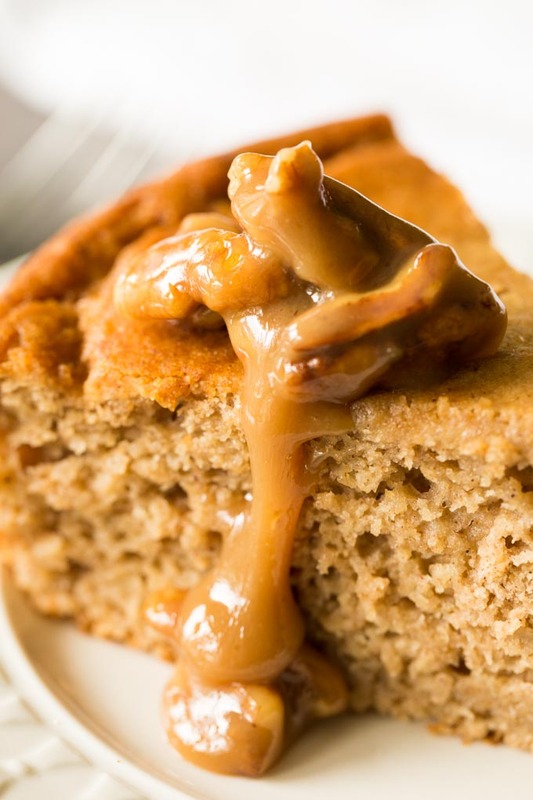 This spiced applesauce cake topped with gooey caramel butter pecan sauce is a must-have for fall and winter. It's delicious and completely gluten free. Preheat the oven to 350 F. Prepare a 9 inch round cake pan by lining the bottom with a circle of parchment paper (use a smear of butter on the inside of the pan to make the paper stick if needed). Combine the flour, baking powder, baking soda, salt, and pumpkin pie spice in a large mixing bowl. Whisk to combine. This is the "dry mix." 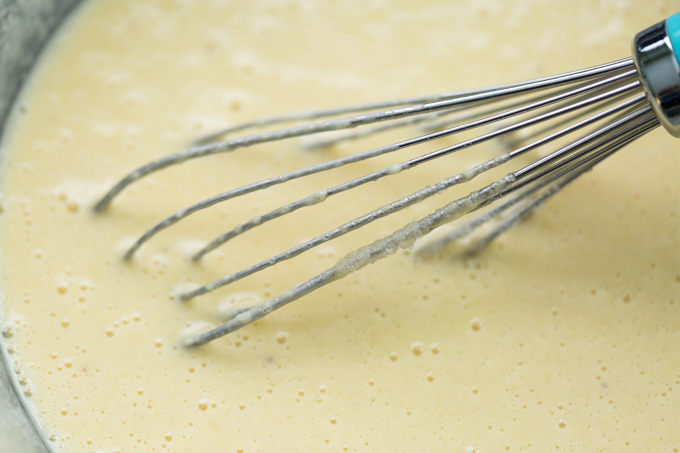 Combine the beaten eggs and yolks, applesauce, sour cream, vanilla, and sugar in a second mixing bowl. Beat until combined; liquid will look pale yellow and slightly foamy on top. This is the "liquid mix." Stir the liquid mix into the dry mix, scraping down the sides of the bowl as needed, until just combined. Pour into the prepared pan. Bake for 45 minutes, or until a toothpick / cake tester inserted in the center comes out clean. The cake will puff up a lot while baking; this is normal. When it's done, let it cool completely in the pan on a rack. Cover tightly to store. Combine light cream, brown sugar, and butter in a small saucepan. Heat, stirring, until the sugar has dissolved. Add the pecans and bring to a boil for 2 minutes, stirring constantly, until slightly thickened. Let cool slightly. Top each slice of cake with a spoonful or two of the topping and serve. If you are not gluten free, you can substitute standard all purpose flour for the gluten free 1 to 1 flour if desired. This recipe has been tested with both kinds of flour. Did you know? 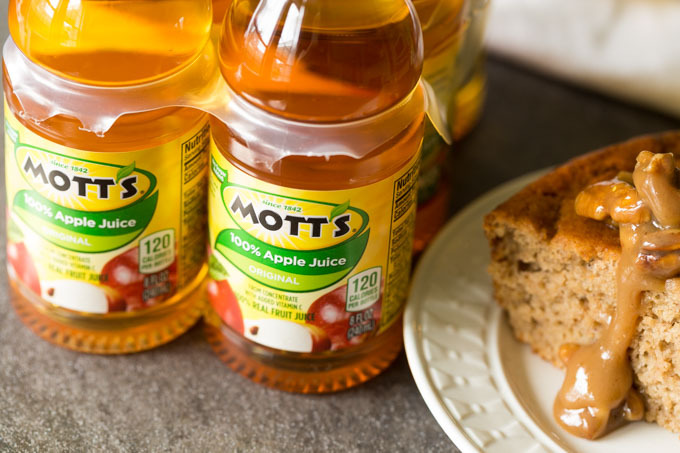 Dollar General has the lowest price of Mott’s 100% Original Apple Juice 6-pack nationally. 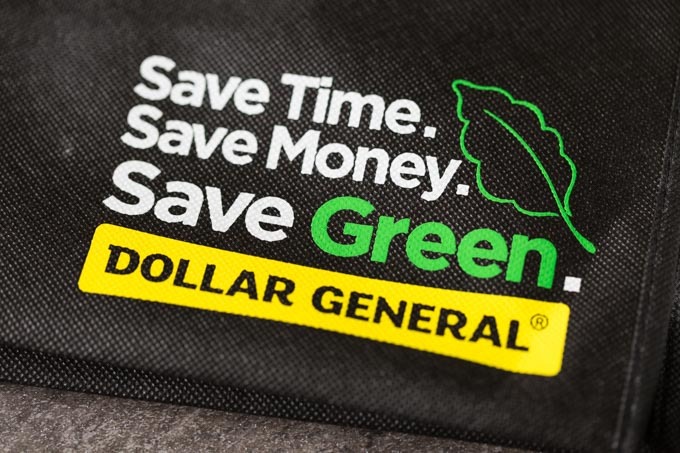 Find your nearest Dollar General here. Previous Post: « Homemade Cranberry Sauce, Just 3 Ingredients! Yes, substitute an equal amount of walnuts for the pecans.